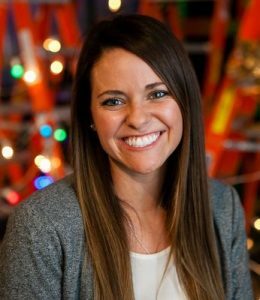 Our client Erika Wraley is the Director of Sales for Bright Event Productions in Nashville! Are you looking for unique lighting, visual design, and sound for your next event? Look no further than Bright Event Productions – a boutique company that prides themselves on quality customer service throughout Tennessee, Alabama, and Kentucky. From supplies for weddings, festivals, and cocktail parties, they’ve got everything and more. They go above and beyond to find new and innovative ways to make your event memorable. You can check them out on Facebook, Instagram, and Pinterest to see what they’re up to! Properties marked with the IDX logo are provided courtesy of the RealTracs Internet Data Exchange Program. Some or all of the listings may not belong to the firm whose website is being visited (Nashville on the Move | Keller Williams® Realty, (615) 425-3600). IDX information © 2019 MTRMLS, Inc. Information is believed to be accurate but not guaranteed by the MLS or Nashville on the Move | Keller Williams® Realty. IDX information is provided exclusively for consumers' personal, non-commercial use and may not be used for any purpose other than to identify prospective properties consumers may be interested in purchasing. Data last updated 2019-04-26T08:05:04.367.